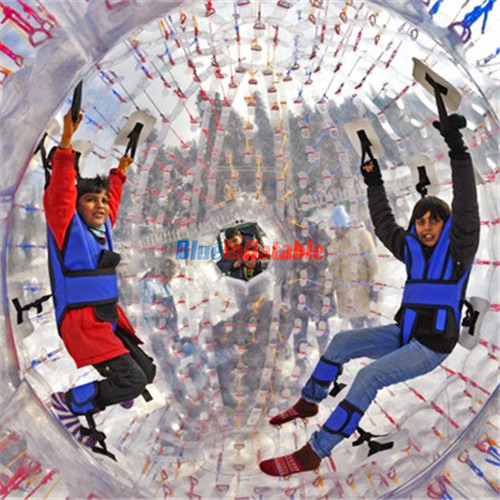 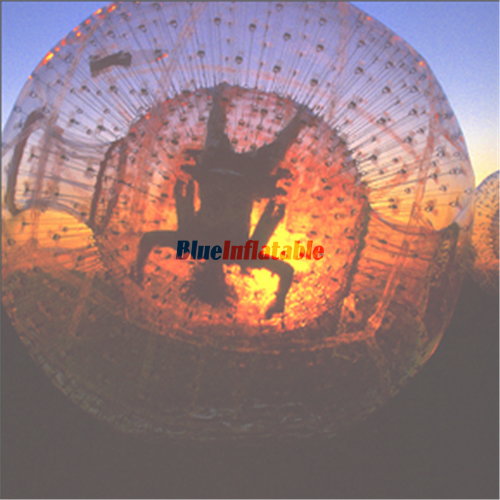 Zorbing ball is an obvious sporting activity to take your children, friends, colleagues, among other loved ones to feel the circular thrills. 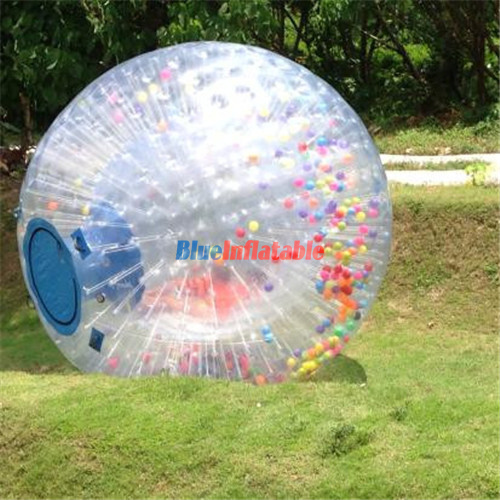 This is possible because the activity is for all genders, both children and adults. 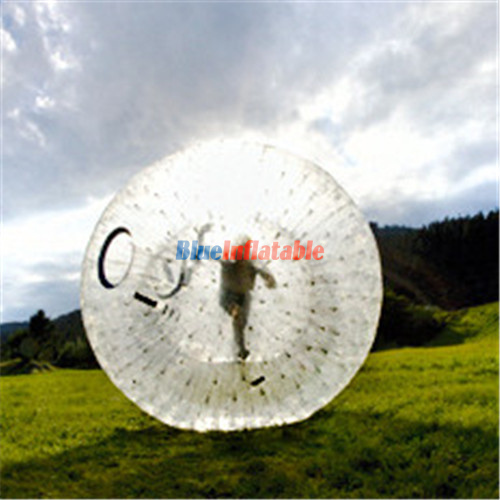 It should actually be a must to go zorbing with someone since it is recommended to play in the presence of parents, guardians, trained staff or any other loved one to keep an eye over you while riding the zorb. 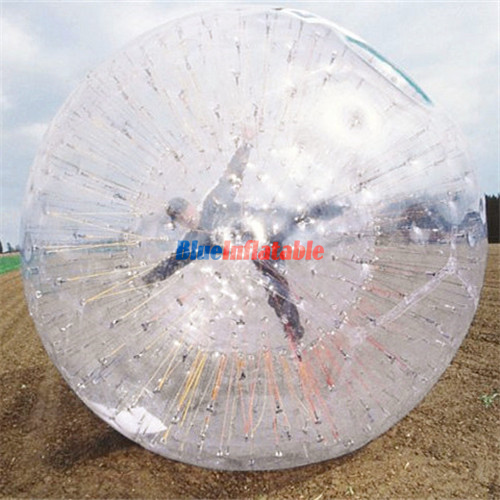 The other strong recommendation is to clean the field thoroughly before starting to play. 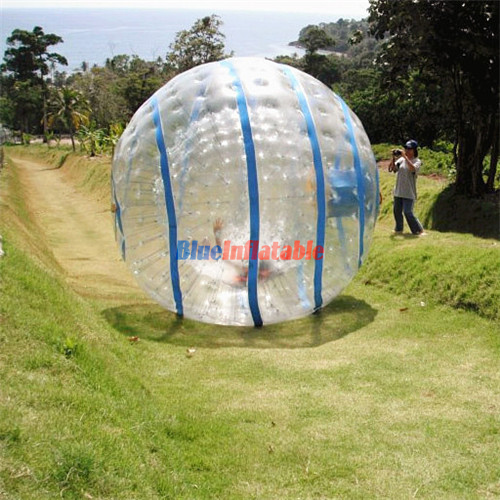 This is by removing all stones, rocks, debris, sticks, substances or any other obstacles that can harm the zorb.